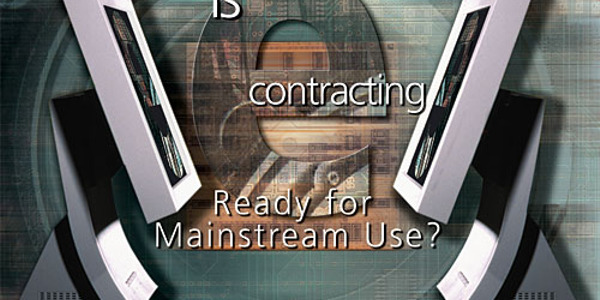 Is E-contracting Ready for Mainstream Use? Before anyone takes the first step toward a less paper-dependent system, concerns about security and compliance must be addressed. Successful F&I managers remember their roots — often in the sales department — and foster a relationship with sales personnel to achieve mutual benefits. 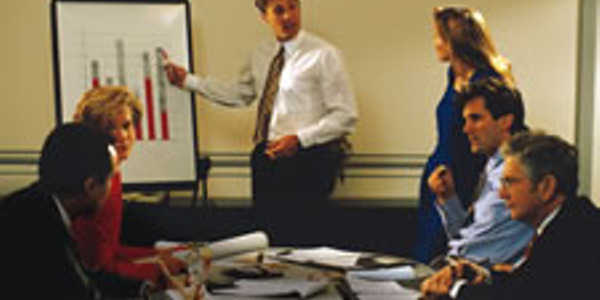 Initiate e-contracting technology to automate and modernize office procedures.